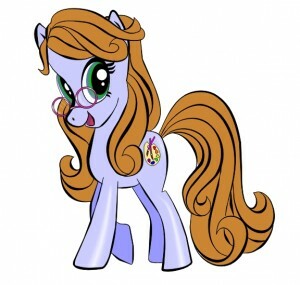 Fast forward to the 2000’s and I discovered a whole Pony movement out there – new shows, new generations, and this wonderful world of customizing! I still love G1’s the most, simply because they bring back fond memories, but I think the newer styles have their merits as well and are great for customization because they’re so easy to come by. This site is a labor of love meant for anyone who has ever or will ever enjoy their ponies, whether it’s to clean up older ponies and hand them down to the next generation, or for an artist who has chosen the pony as her (or his! I’m talkin’ to you, Bronies!) medium. The techniques come from a variety of other disciplines including painting, sculpting, scrapbooking, and even some good, old fashioned cleaning and restoration methods. If there’s a technique you think is missing from this site, please write us and tell us about it!